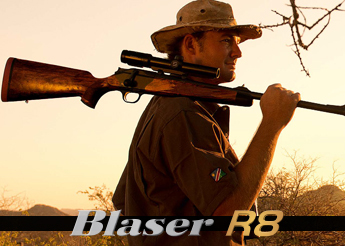 The strengths of Helia 5 1.6 8x42i are primarily in short and medium shooting distances. 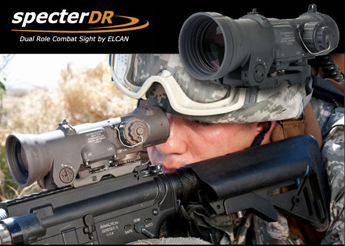 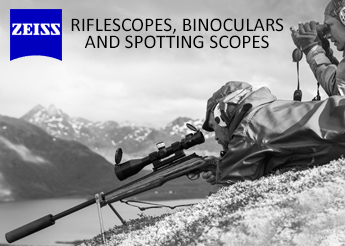 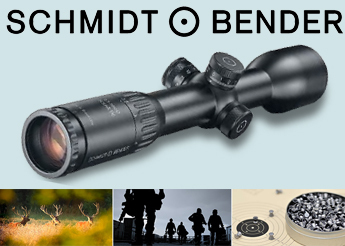 A large high contrast field of view of 25.5 to 4.9 m/100m, a real 5x zoom and a lens diameter of 42 mm, offer in combination with the high twilight performance and the proven 4- Dot reticle with KAHLES automaticlight function, optimal allround characteristics. 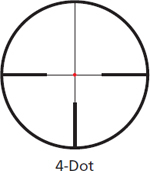 Field of View:76.5' - 14.7' @ 100 yds.